Fintech start-up Clinc says it has created “the world’s first” open source platform for building artificial intelligence (AI) and deep learning-based personal assistants. Clinc calls it “the financial genie” or “Finie”. It is pitched to banks, financial institutions and personal finance managers. The solution was developed by a group of professors at the University of Michigan, Jason Mars, Lingjia Tang and Michael Laurenzano. They set up Clinc in 2015, with Mars as CEO, Tang as chief scientific officer, and Laurenzano as CTO. 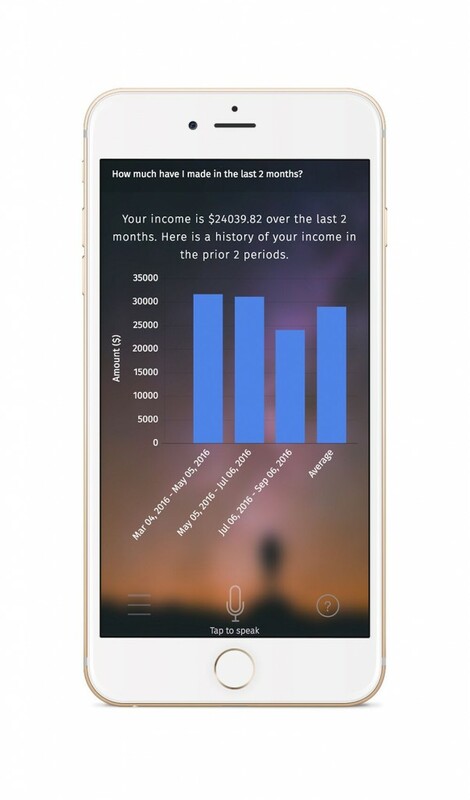 Finie can be integrated into the banks’ mobile banking applications, acting as “a voice-activated intelligent personal assistant that is able to answer financial questions unique to each individual user, offer personalised spending advice, and fulfil any banking task”. Finie emulates human intelligence and is able to interpret “the underlying meaning of user queries” beyond semantics and intent. The vendor says this enables users to interact with their bank account in “a natural and conversational way”, with no template questions or specific keywords. It is not limited to a set of rule-based commands or canned answers either, Clinc adds, “unlike industry competitors”. Also, Finie provides visuals on-screen such as graphs and charts, in addition to spoken conversation. 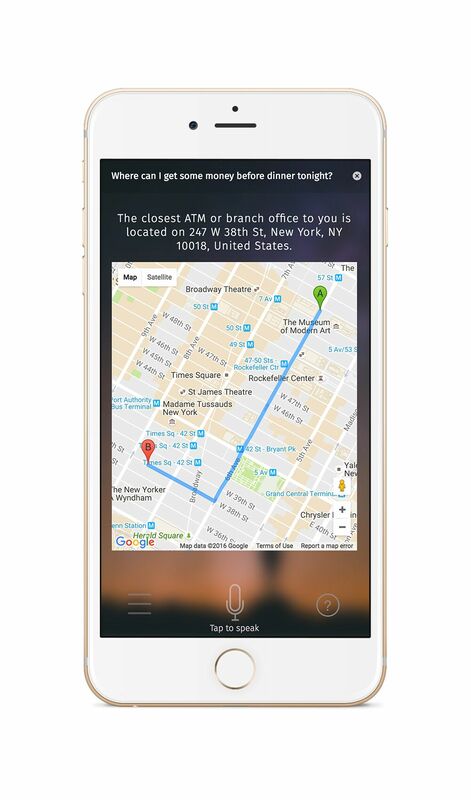 Clic emphasises that Finie is “significantly more sophisticated than Siri, Alexa or Cortana”. Bank of Scotland, a subsidiary of Lloyds Banking Group, has launched a pilot artificial intelligence (AI) project – a virtual assistant for customers using the iPhone app.